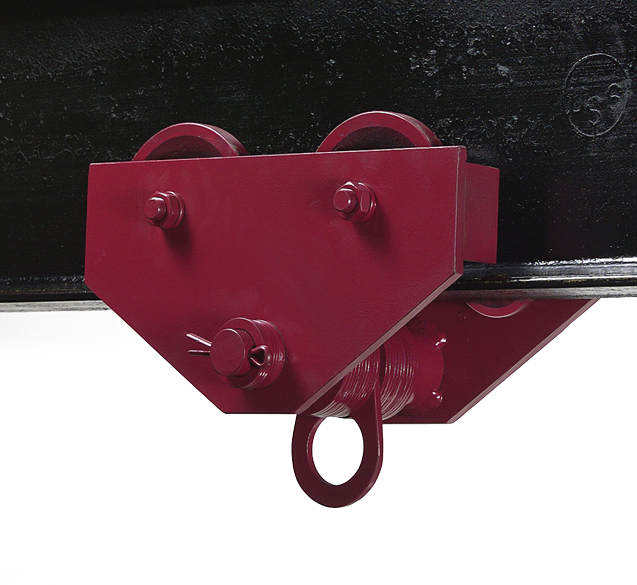 Used in conjunction with a hoist or a crane, trolleys utilize motion to move in a fixed path, usually along a beam. Many times, trolleys come complete with a crane or hoist, though not always. These trolleys come in a multitude of options include various wheel types and powered options.